Solutions are available for ambient air monitoring in worker premises, dormitories and work places. The dust monitors can be installed either permanently to measure particles over 24 hour periods, weekly or monthly. A data logger will print out the measurements in a readable format including CSV files e.g. particulate matter (PM10 and PM 2.5) at one location for compliance to regulatory mandates. These permanently installed dust monitors for workers will obviate the need for excessive third party rentals. Why monitor dust particles in dormitories? PM10 and PM2.5 are smaller than 10 microns. They are a concern because inhaling them means they are able to reach the respiratory regions of the body. It is possible that too much exposure can lead to undesirable health. PM 2.5 as an example is able to penetrate into the deeper regions of the lungs. These products are for fixed type dust detection. For portable dust meters (aerosol monitors) please contact our sales engineers and request information on the dust meter we distribute or for portable dust meters with data logging capability. 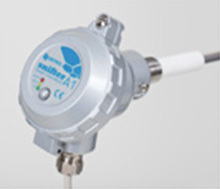 In each area of the process where there is are single or multiple compartment baghouses, Sintrol Snifter Series monitors are the perfect solution to provide notification to the customer of deterioration or breakage of the filter bags. This provides early detection for the customer that excess particulate matter is in its process and releasing out of the stack. The Sintrol Snifters are largely maintenance free devices that can measure dust levels as low as 0.1mg/m3. 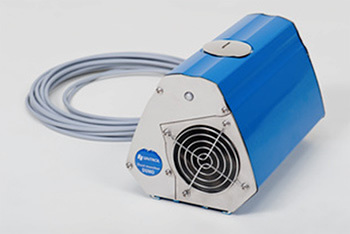 Sintrol’s unique operating principle has allowed it to develop monitors that can accurately provide emissions outputs of dust concentrations in mg/m3. With monitors ranging all the way to a TUV certified instrument, Sintrol is able to meet the needs of official stack measurements for end users needing continuous particulate measurements. With ever-increasing global environmental control, Sintrol is able to provide solutions to meet these needs. With workplace health requirements increasing, the ability to measure dust in ambient environments is more important by the day. For workshop areas that use dust extraction systems, the Dumo can help identify when the dust levels are increasing, giving early detection to the plant that a hazardous area exists. This helps monitor the efficiency of the dust extraction unit as well as give workers an indication of conditions in the plant. The Dumo brings our electric induction principle out of the industrial process and into factory workshops where employee and equipment protection is necessary. The Dumo gives a constant 4-20mA relative trend measurement and has two independent alarm relays that can be used to give indications to plant supervisors. 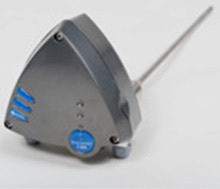 Most applications contain dust particles of different sizes The measuring principle measures total suspended dust. Small particles are significant in number but not in bulk. Most regulations and applications call for mass concentration of dust. 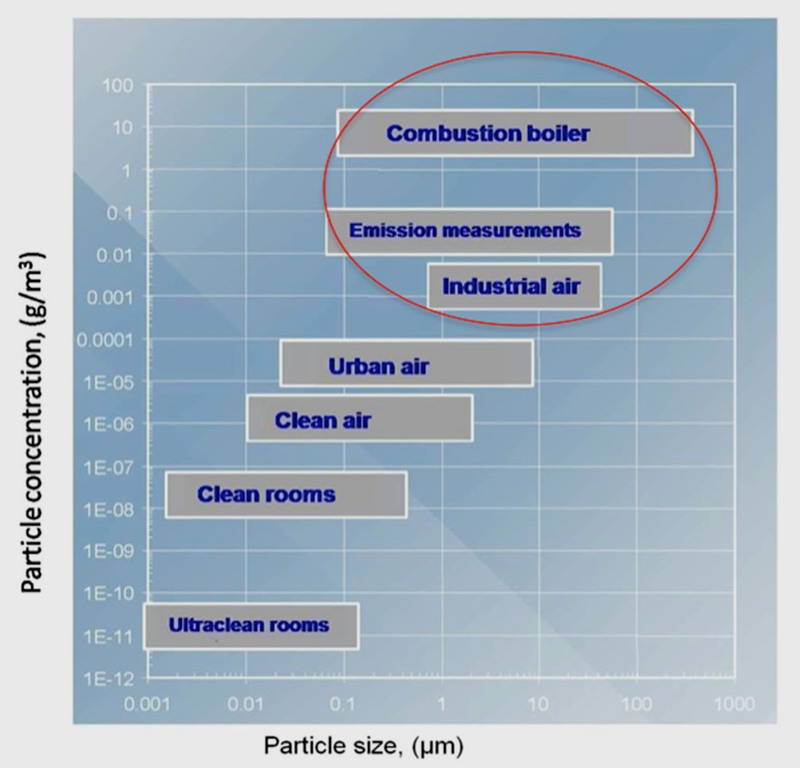 In mass measurements the large particles are more significant. The Dust Log gives the plant operator complete control over the network of dust monitors. 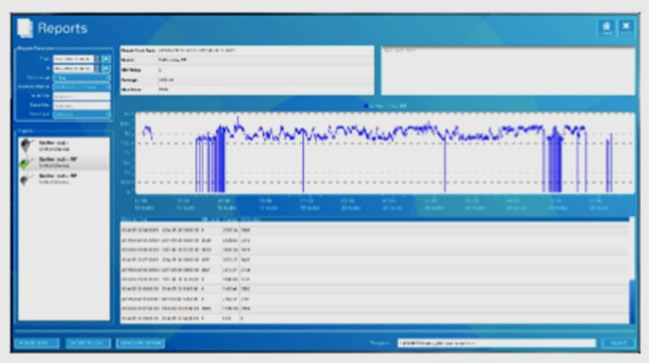 It provides a thorough and user friendly interface for setting parameters of the network and dust monitors as well as reporting. The DustLog can be connected to a dust monitor network via network router. The Dustlog supports USB, RS 485, Modbus and Wireless RF. 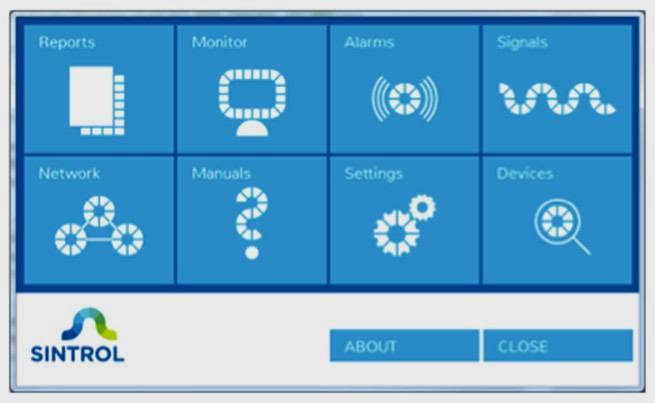 Remote Access allows users to calibrate units, change alarm limits, conduct auto set up functions, configure mA outputs etc.